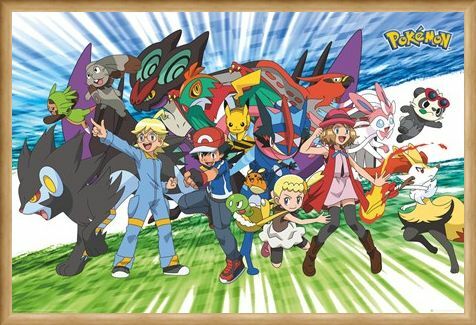 Making a big comeback in recent years, Pokémon is just as popular as ever! 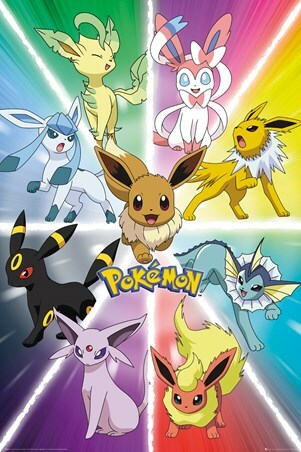 Created in 1985 by Japanese video game designer, Satoshi Tajari, this franchise is centred on the fictional characters known as Pokémon. 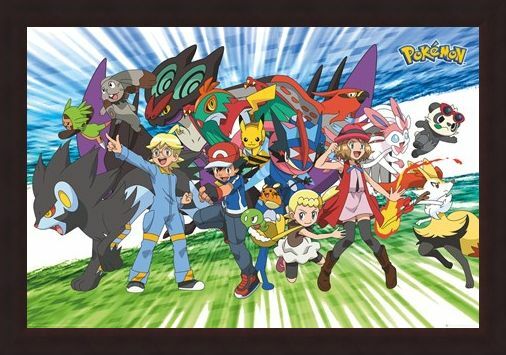 This poster features many characters such as the loveable Pichu, the fiery Braixen, the feisty Bunnelby and fun loving Sylveon. 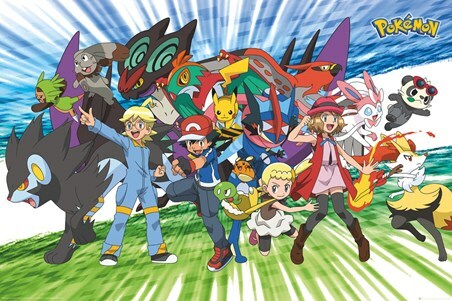 Pictured in the centre of a blue and green background this group look ready for action. 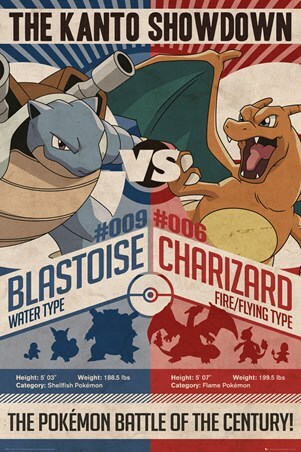 Add this poster to your ever-growing collection and remember, you've 'Gotta Catch 'Em All'! 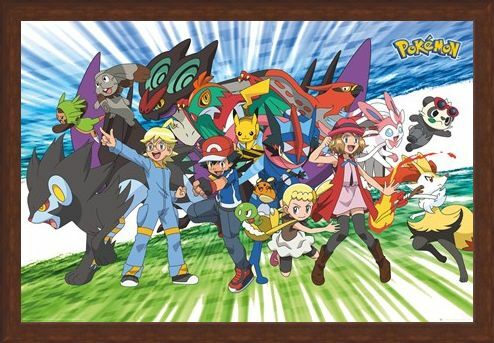 High quality, framed Travelling Party, Pokémon poster with a bespoke frame by our custom framing service.